and this one should not need any guessing… its too awesome a photo not to know who they all are! Perhaps a caption competition this time!?! 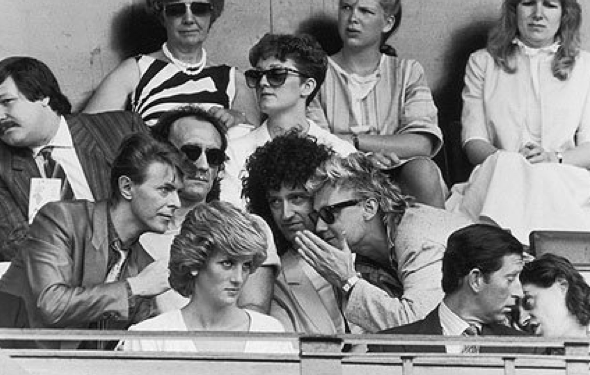 What I love about that photo is that the way Diana is pretending not to eavesdrop.